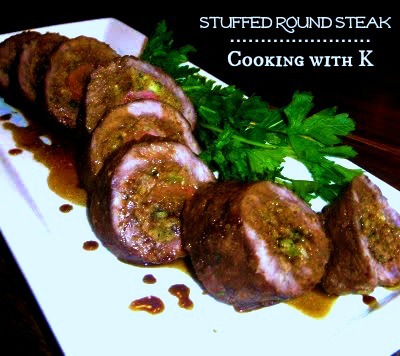 Stuffed Round Steak, boneless round steak rolled up with a breadcrumb mixture of herbs and seasonings. This dish is an incredibly flavorful main dish that can be served for any fancy dinner party or the humblest of guests. 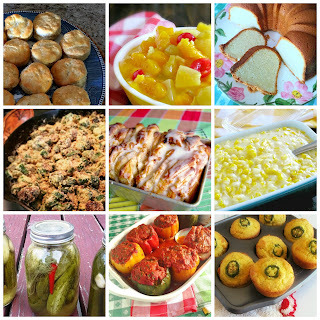 This is a great recipe to serve for Thanksgiving if you are not a fan of turkey! 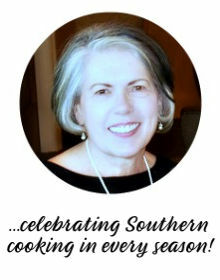 In 1981, I entered a cooking contest on a local TV show, P M Magazine, that came on each night after the evening news. As I am writing this blog post, I am thinking about the economy as it was in the 80's, as in comparison to today's economy. The unemployment rate was high, and jobs were also hard to find. The P M Magazine show announced a cooking contest for Economical Main Dishes as a way to show it's audience that you can put together an upscale main dish, and yet it still be affordable. When they called me along with 5 other contestants to cook in front of a live audience, I was so nervous to say the least, but thrilled at the same time. Although I did not win first place, I did win first runner up and a Cuisinart Food Processor that I still use today. This is a great recipe to serve for Thanksgiving if you are not a fan of turkey. Pound round steak until even in thickness (about 1/2 inch); score diagonally on both sides. Mix salt, pepper, and coriander; rub onto top side of meat. In a medium skillet on medium high heat, saute onions and mushrooms in 1/4 cup butter until onions are tender (about 5 minutes). Stir in breadcrumbs and parsley. Spread breadcrumb mixture over seasoned steak to within 1/2-inch of edges. Roll up meat in jelly roll fashion starting at the round end; secure ending edge with toothpicks. Combine 1/3 cup butter and Worcestershire sauce; baste top of the stuffed round steak with butter mixture. Place stuffed round steak on a broiling pan and broil 4-inches from heat source for 5 minutes, turning stuffed round steak a quarter of a turn and generously bast with butter mixture. Continue 2 more turns of the stuffed round steak a quarter of a turn and generously bast with the butter mixture until the stuffed round steak is turned a total of 4 turns and cooked a total of 20 minutes. Remove stuffed round steak from broiler pan and place on a cutting board to rest 15 minutes before slicing. Heat remaining basting sauce and use as a sauce over the sliced stuffed round steak. Note: In place of pounding a round steak, you may purchase a tenderized round steak and then score it yourself. You may also purchase a regular round steak and have your butcher tenderize it and score it for you. How fun! That must have been a great food processor... they don't seem to last anymore. This is an elegant presentation and certainly special occasion worthy. We would really enjoy seeing that on our table! I have always wanted to try something like this but am timid as my beef tend to run dry and tough, sigh. You have inspired me. I'll shall have to try this. 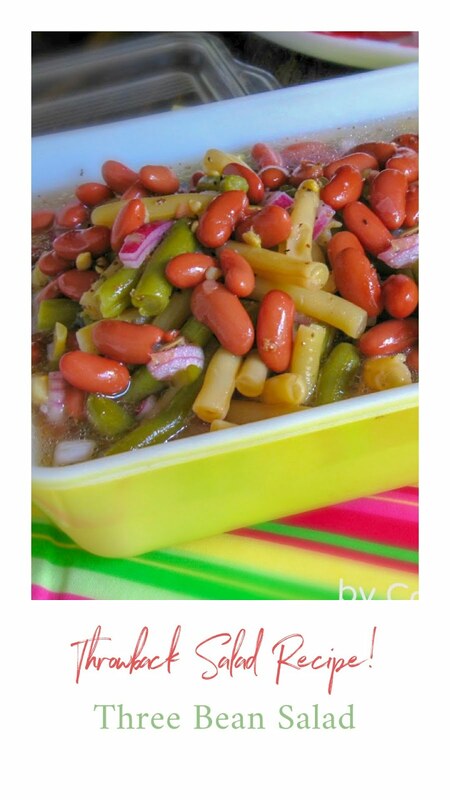 This looks delicious and so different! I would have the same fear as the previous poster & that my round steak is always dry and tough. Hoping the stuffing keeps it moist and more tender.